The Duchess of Cambridge visits the office. 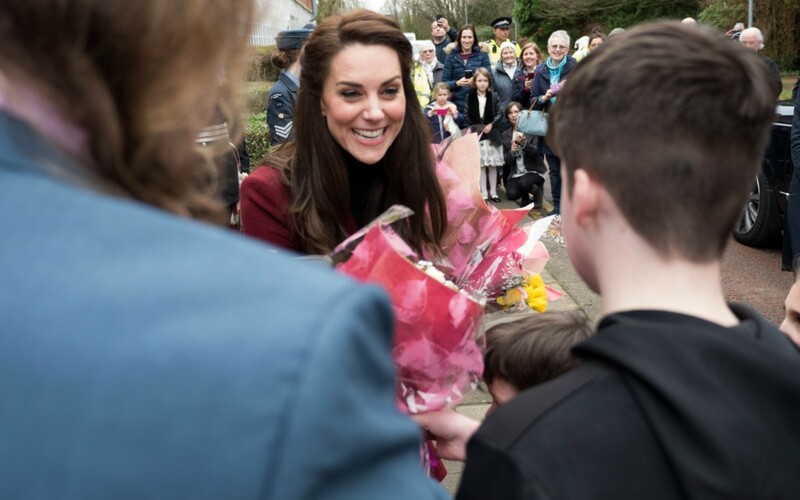 There was some excitement on the park today as Kate Middleton, the Duchess of Cambridge paid a visit to Mamhilad Business Park. In fact the the very next office to ours the Mental Health Charity MIST. Kate first visited Torfaen, where she was greeted by Mayor Veronica Crick. 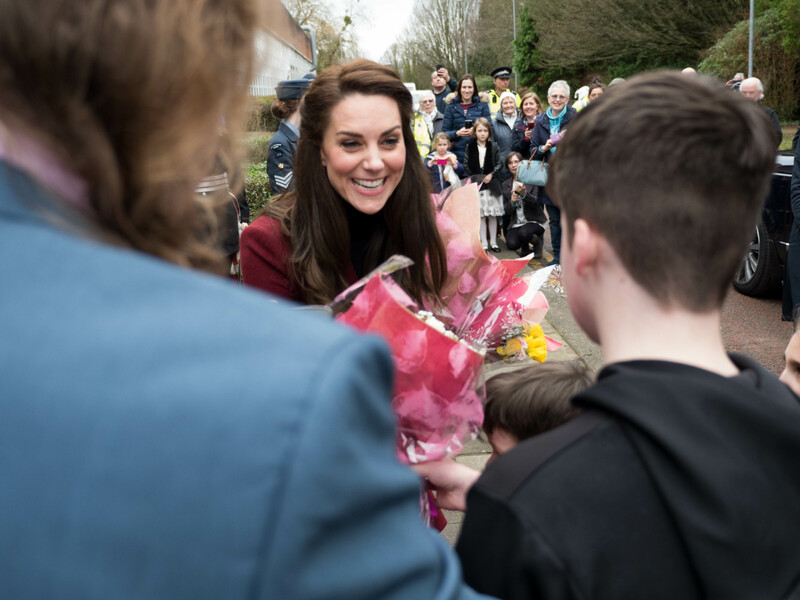 The Duchess was introduced to MIST, a child and adolescent mental health project that works specifically with children who are living in care with foster families or birth families. 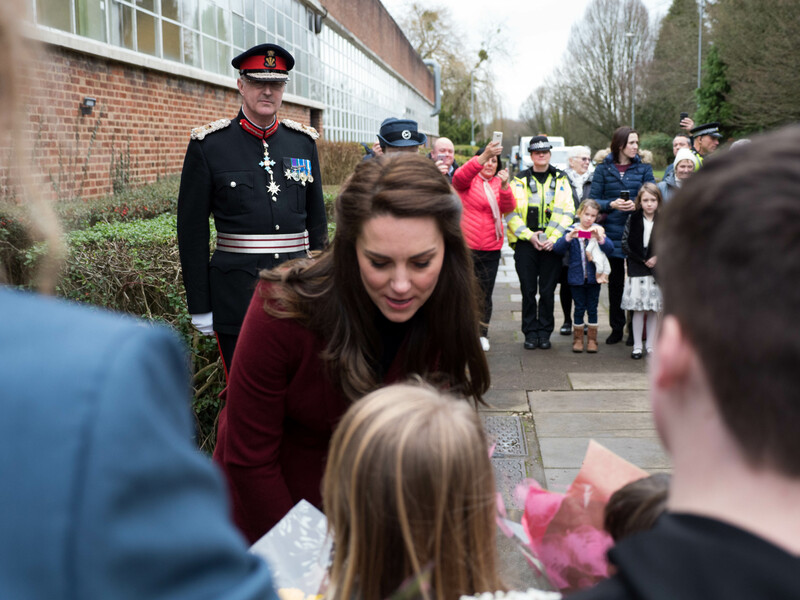 Kate learnt how the service helps both the young person and their carer or birth family to address complex mental health needs, to avoid the child being placed in residential or institutional care. With cameras always at the ready myself and my office manager Aimee grabbed some photographs and video whilst managing to elbow the over enthusiastic paparazzi.